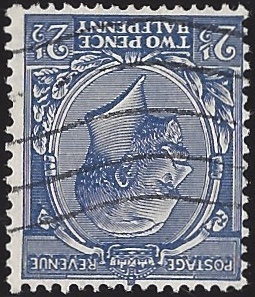 1924 2½d Blue, SG 422wi. Watermark Inverted. Fine Used. Cat £90.